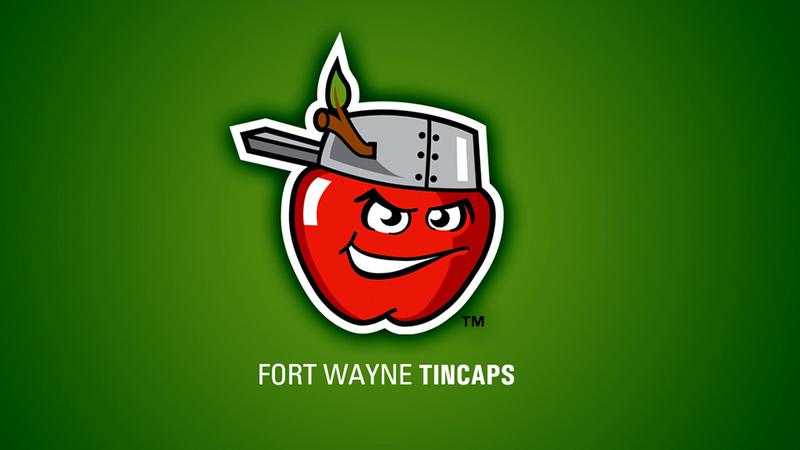 If you child finished the reading goal in March, you would have received a TinCaps order form for a FREE ticket. 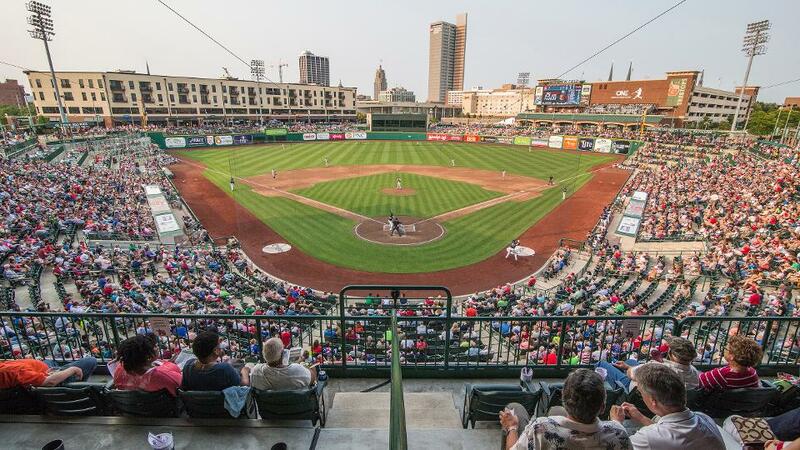 Holy Cross will be seated together at the TinCaps game on Saturday, May 18th at 7:05 p.m. You may choose an alternative date if that doesn’t work. You must get your order form in by Monday, April 15th to be guaranteed seats with our group. Add all forms so the whole family can attend together. This is a great way to fellowship with other Holy Cross families.